Lake & sand trap feature. 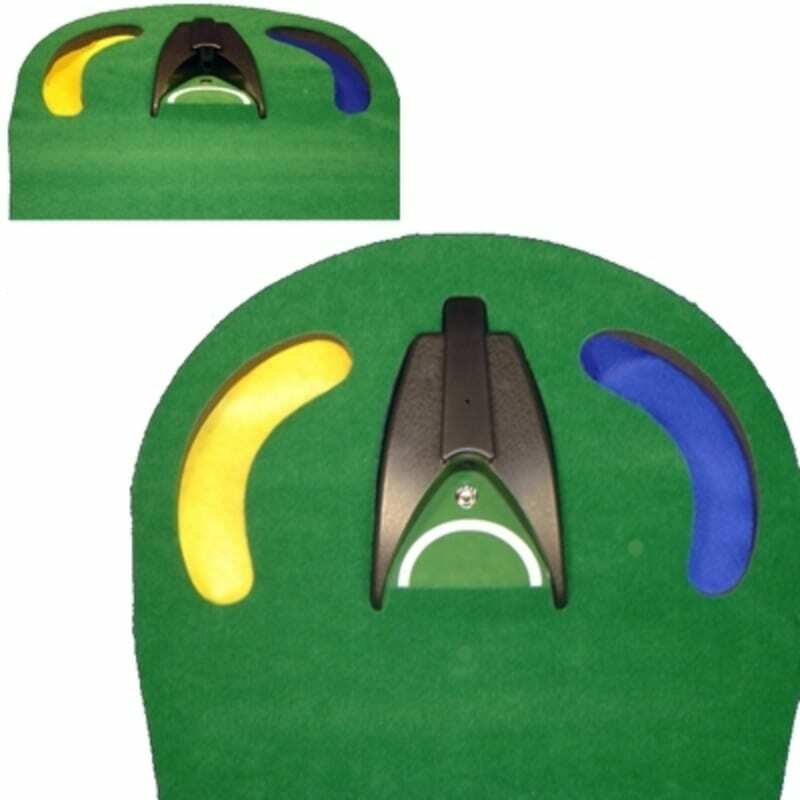 Improve your putting with this great surface. Incline so green rises up towards the hole. Great fun and great practice.